With this picture we should probably be wishing you all a happy christmas! 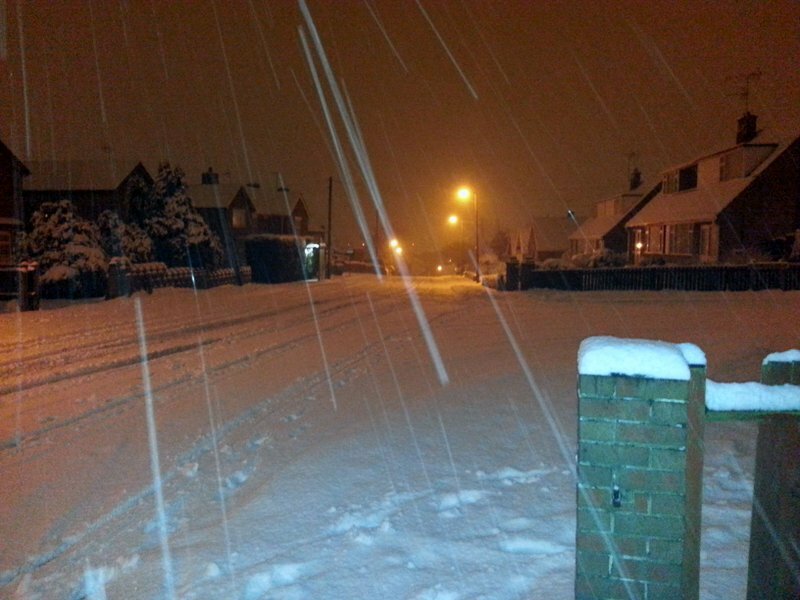 This was taken last night and the snow continued through to the early hours of the morning. Despite being up early and clearing out to our road it was clear that the main roads nearby were also snowbound and it would be very difficult and potentially hazardous to try to get to the show. Unfortunately this meant we missed our second show this year, last weekend we were booked for the Leamington show and this weekend we were anticipating being at Pontefract. Not so much a case of lightening striking twice, but snow! We will update you soon on products in development, and thank you for your understanding during this period of particularly bad weather. You are currently browsing the Shawplan's Blog blog archives for January, 2013.